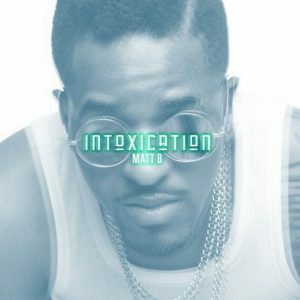 Matt B. is making a ton of noise with his first single, “Intoxication” from his EP Levels, which was released earlier this month. “Intoxication” was written by Matt B. himself and Angela Benson and was produced by Grammy nominated producer Donnie Scantz. 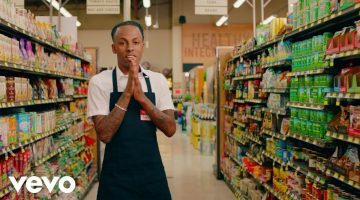 Peep his song out and let us know if you’re rocking to it. Next post T-PAIN FEAT - "HAITIAN"